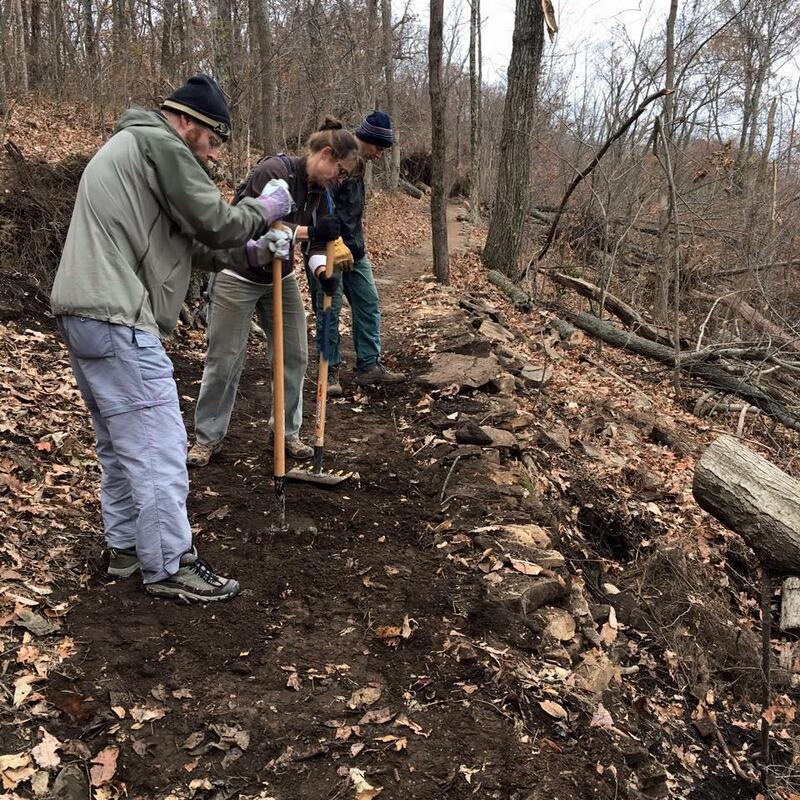 After the Tennessee Valley region was hit hard by strong wind and heavy rain earlier this week, members of an area mountain biking organization took to area trails with tools instead of bikes. Dozens of members of the Southern Off Road Bicycling Organization (SORBA) headed to Monte Sano State Park, where several hiking and mountain biking trails were damaged by the storms. WHNT-TV reports the North Plateau trail at Monte Sano was completely impassable, and some other trails were hardly recognizable due to storm debris. Over 150 volunteers reportedly turned out to clean up the trails. Annette Evers, a SORBA member, says. "To see how many people care about our park and our trails is heartwarming, it really is." Alabama's State Parks recently launched a voluntary fundraising program called Dirt Pass to help maintain trails. The rubber wristband is $35 and is available at several parks across the state. For more information on the Southern Off Road Bicycling Organization, visit their Facebook page.